There is nothing we love more than a celebrity engagement – especially when the engagement ring in question is absolutely gorgeous! 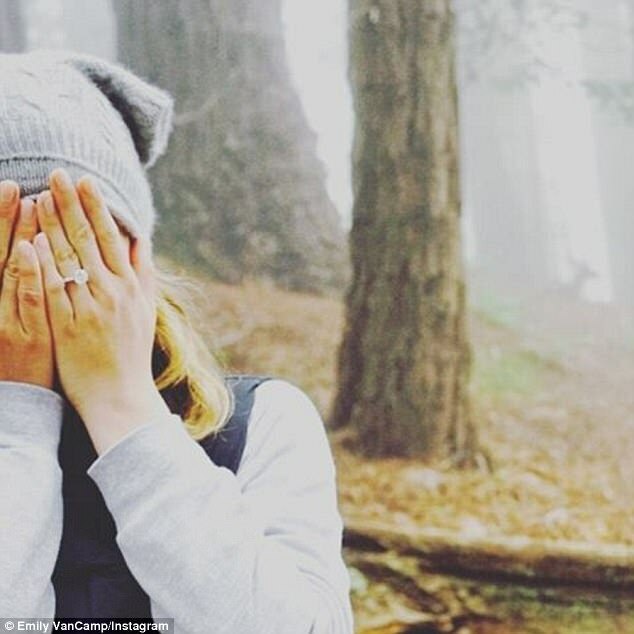 Emily VanCamp and Josh Bowman have just got engaged after six years together, with Emily announcing the happy news on her instagram account. CONGRATULATIONS Emily & Josh! We can’t wait to see your wedding rings.